thebestof Exeter, organisers and headline sponsors of the South West Business Expo are pleased to announce that the 2017 Expo Charity will be Exeter Leukaemia Fund, better Known as ELF. The Exeter Charity is celebrating its 30th Anniversary this year. Chief Executive Mags Naylor said “ELF is thrilled to be the charity partner of the South West Business Expo this year and we look forward to the opportunity to tell people about how they can help the charity support patients' journeys". This year’s Expo, expected to be the biggest and best yet, will take place at the Matford Centre in Exeter on Thursday March 30th from 10am-4pm. 170 Businesses will be exhibiting and up to 2000 delegates are expected to attend. The Charity will have a stand at the Expo, and will be delivering a workshop on how businesses can work with charities to their mutual advantage. ELF will also benefit from donations made at the door by those who arrive without having pre registered. 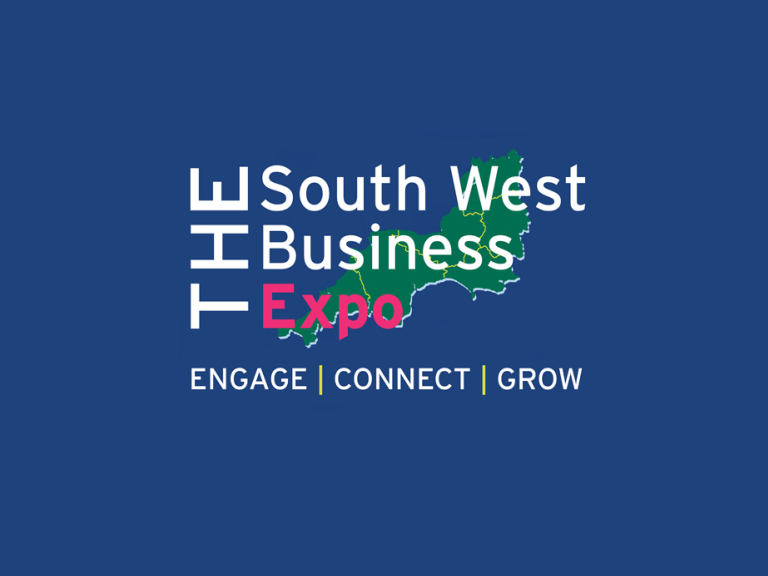 Delegates can attend the Expo free, but are asked to pre register at the SW Business Expo website. Those who do not register are asked to make a £5 donation to the Expo Charity. Hi, I am Annette and I am the Client and Business Support contact here at thebestof. If you want to promote your business to our huge audience.